Select your beach flag and order online! From €49,95 ! 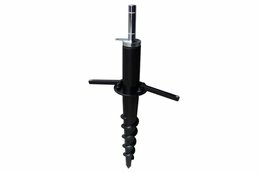 With us you are assured of top quality! 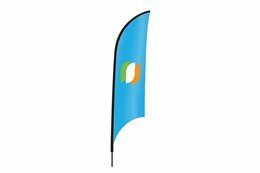 Beachflags.com specializes in printing beach flags. For years we have been selling top quality beach flags for a favorable price. 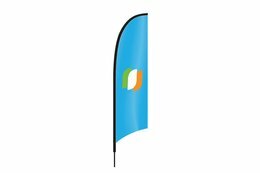 We have a wide range of beach flags available with associated accessories. Options such as double-sided printing or a customer specific format are some of the possibilities at beachflags.com. 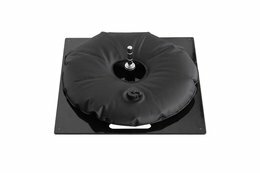 Our service is very customer focused and we answer your questions as quick as possible. We also offer free advice, free file checks and free design service! You will receive a free design by one of our professionals. Do you have a customer in America or Italy? No problem, we deliver our products worldwide! We work together with large transport companies such as UPS, FedEx and DHL. Our packages are trackable until they arrive at your address or your customers address. 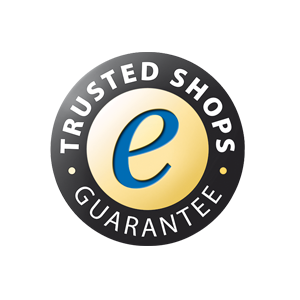 Do you have any questions about our service or qualities? Please contact us by phone or email! 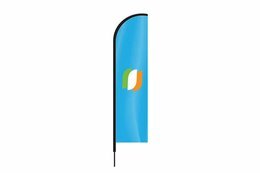 Beachflags.com is a part of ProFlags and we are specialized in printing beach flags. 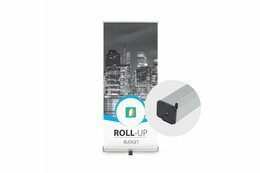 Because we can produce our beach flags economically wise with an optimized production process we can offer you a lowest price guarantee! You can choose from a large assortment of beach flags. 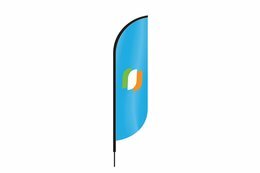 We produce single-sided and double-sided printed beach flags. 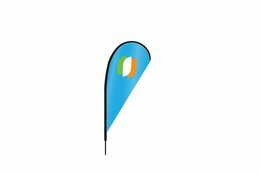 Ordering beach flags is easy through this website. 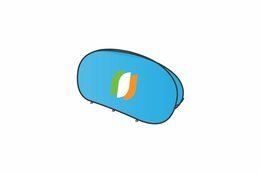 Choose a beach flag model, select your options, upload you files and pay safely with one of the popular payment methods.